Cambridge has experienced a very hot July. If you have central air conditioning or window units, likely they have been given a good workout this month. One thing we don’t often think about when the hot weather arrives is our hot water tanks. Well, why would we? Many homeowners never touch the settings on the hot water tanks – but if you have access to your hot water tank, you might want to give it some thought. We all like a hot showers in the winter months, but rarely do we need – as much or as hot – water in the summer months. 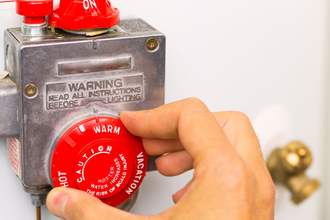 For this reason, we recommend turning down the hot water tank thermostat a few notches. Normally we enjoy cooler showers in the hot summer months so we don’t need as much hot water in those tanks. 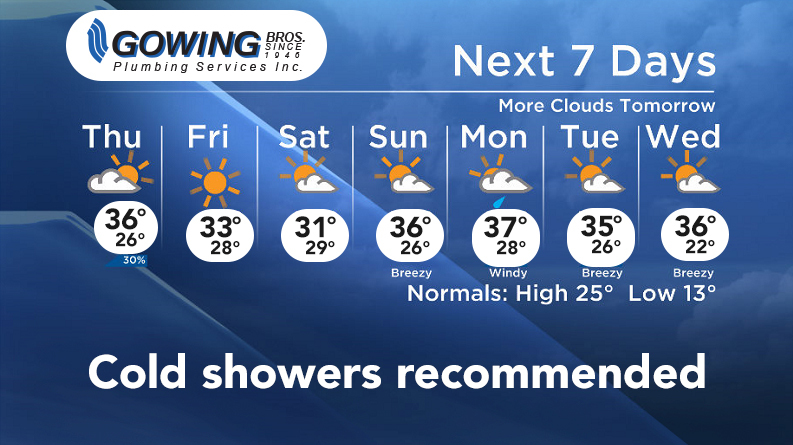 Even a very low setting on your hot water thermostat will provide for comfortable showers. Turning it down not only means you are using less gas or electricity, it means you are saving money. You shouldn’t need to turn it up again until October. If you have questions about your hot water tank and its use, please don’t hesitate to contact Gowing Brothers Plumbing. Need A Water Softener This Summer? We Have A Sweet Deal. No Replies to "Saving Money in the Hot Weather"